Our specialized agency provides us the opportunity to serve you on a more personal level—a true family environment. 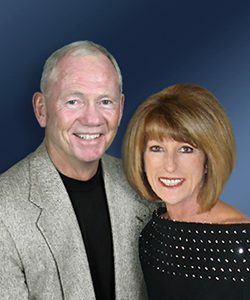 We are a full-service real estate company located in Casa Grande, Arizona, where you will find a genuine passion and commitment to the real estate profession. It is a passion built from years of consulting with buyers and sellers and meeting their needs. We take great pride in exceeding our client’s expectations and doing so with the utmost integrity. We know you will benefit from both our diligence and expertise as we counsel first-time buyers, seasoned pros, investors, and winter visitors. Contact Elite Real Estate Pros today to see how we can help you. 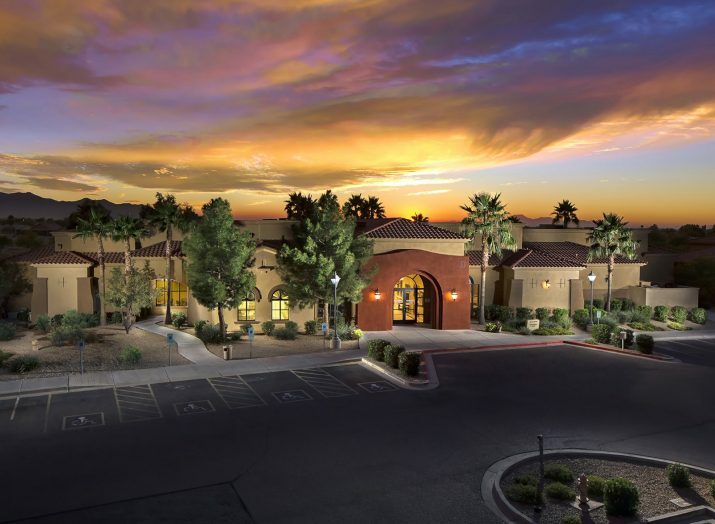 Elite Real Estate Pros specialize in 55+ active adult communities in Ironwood Village, Mission Royale, Robson Ranch, Province, Maricopa, Villa De Jardines, gated communities, and more. There are many housing and rental opportunities in Casa Grande, which include 55+ communities, golf course homes, single-family homes for sale, vacation home rentals, short sales, trustee sales, bank owned, owner-financed homes, HUD homes, foreclosures, builder spec homes, commercial property, land, and more. Elite Real Estate Pro agents are here to help you whether you are staying for a lifetime or renting for a season. Elite Real Estate Pros provides a full concierge service for real estate investors and out-of-town investors. Our Investor Concierge Service is beyond what you would expect from your realtor—a turn-key, one-stop agency solution that will bring you instill in you complete peace of mind during and after the purchase of your real estate investment. Elite Real Estate Pros can meet all your rentals needs for active adult furnished rental homes, non-age-restrictive furnished rental homes, and unfurnished homes in Casa Grande and surrounding areas. In the search and purchase of my home, I have been feeling so good about how relatively smoothly the entire process went. Between Neal Buckner and Paul Garrison, with Wells Fargo, the two were truly super experienced in their fields and really helped streamline everything. We would like to thank Elite Real Estate Pros so much for all their help with the purchase of our new house in Cottonwood Ranch. Their knowledge and guidance gave us a very clear and straightforward path. They made each step easy. Thanks again for all your help!